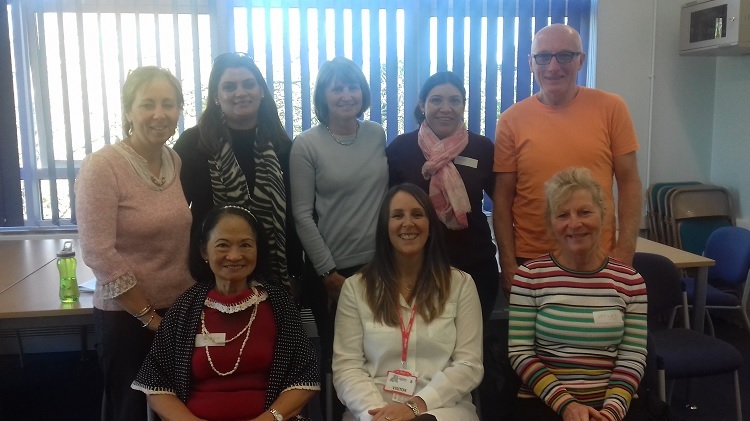 Family Friends has thanked The Garfield Weston Foundation for a £10,000 grant that helped us support struggling families in Windsor and Maidenhead last year. The foundation’s act of kindness helped us to run our volunteer support service during 2017, providing families with practical and emotional support during regular visits to their homes. The money from the foundation helped towards supporting 47 families and recruiting, training and supervising 8 new volunteers. For each of the families we helped, our volunteer coordinator visited them to assess their needs, then carefully matched them with an available volunteer. She then visited the family again to introduce them to the volunteer, and together they worked with the parent to develop an action plan. Family Friends’ Chief executive Jane Drapkin said: “This enormously generous grant from the Garfield Weston Foundation enabled us to provide valuable help to many local people struggling in their family lives for a variety of reasons.